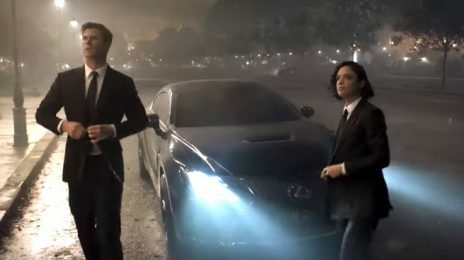 Once FOX’s flagship production, the Taraji P. Henson-led series was already steadily declining in viewership ahead of the commotion caused by Smollett – a feat the negative press certainly didn’t help. 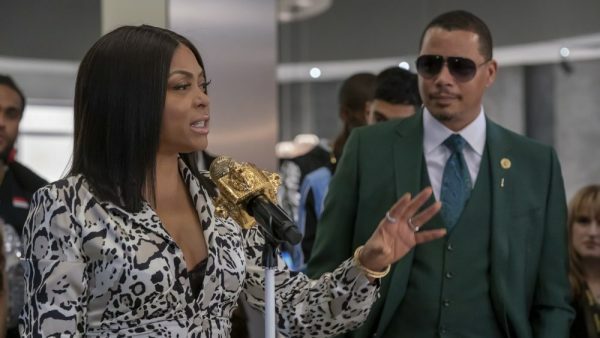 Just a week after posting its lowest season premiere ratings (mid-season or otherwise), reports now have it ‘Empire’ delivered its lowest figures to date (overall) on its Wednesday (March 20) episode. 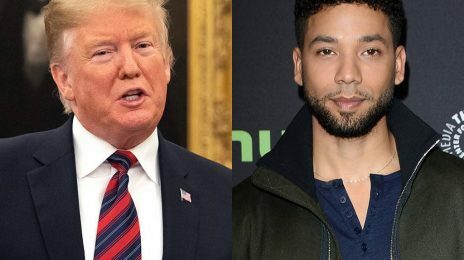 The report above surfaced just a day after the show’s creator Lee Daniels took to Instagram to express the “hurt and anger” of Smollett’s cast mates during this difficult time. 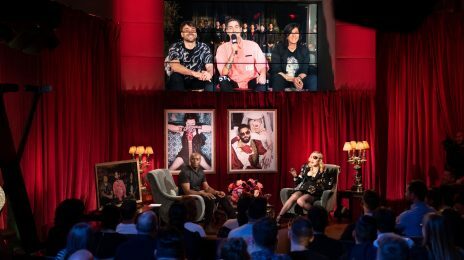 Click here to hear what he said. I haven’t seen an episode of Empire since the first season. How can people watch that crap? The article said the ratings are down not up. Did you read the article? Where did I say the ratings were up? Are you drunk sis? Its going to get cancelled and they know it. 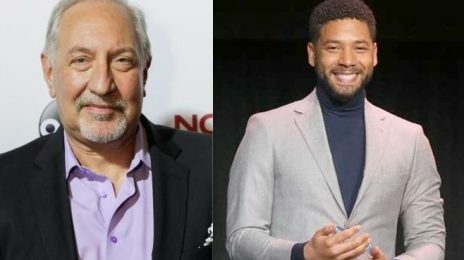 Just kill off Jussie and add another star better than him. and I’m not talking bout replacing him. just do some revamping to get ppl interested again. This is just a black remake of Dynasty. Dynasty did the same thing and…it lasted 8 seasons. Empire is already on season 6. Perhaps it is towards the end. The Game of Thrones team must have noticed that—they’re finishing the series this year on season 8. He probably had something to do with it, but the show was on the decline anyway. I highly doubt the figures would’ve been that much better regardless. I say either Jacob Latimore or Trevor Jackson would be a good addition. Too young. They have to appeal to an older crown because the younger generation is OVER tv and music, especially watching antannae channels like FOX. They are going to have to get someone like Common to spruce up ratings. You said it best. Yes ratings dropped but that’s because people are using streaming services. 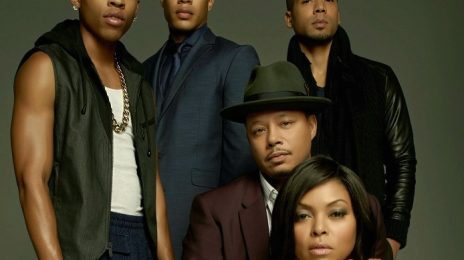 Empire will be renewed. Exactly, not only that but the show’s been on for five years, its basically coming to the end of its course anyway. The media up to its old tricks lol. This has nothing to do with Jussie, the show’s ratings were already on a decline, and this is the 5th season so its already run its course. Not to mention they didn’t promote the midseason premiere AT ALL, in the past seasons they started promoting the premiere at least a month before it aired. But of course its easier to feed the social media trolls and blame it all on Jussie. Y’all keep mentioning streaming shows this & that. But a lot has gone on around this show. It’ll either gain or whatever. They’ve been break. This show is boring though.